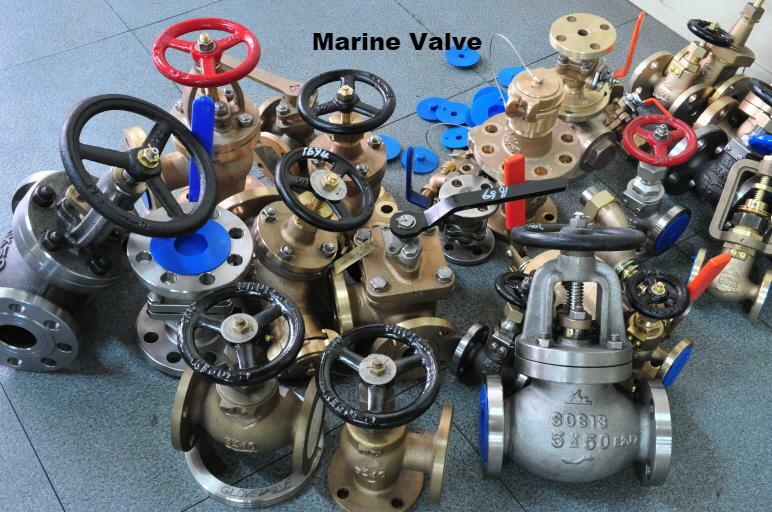 We're Distributors of many well known Brands & Makres of Valves. 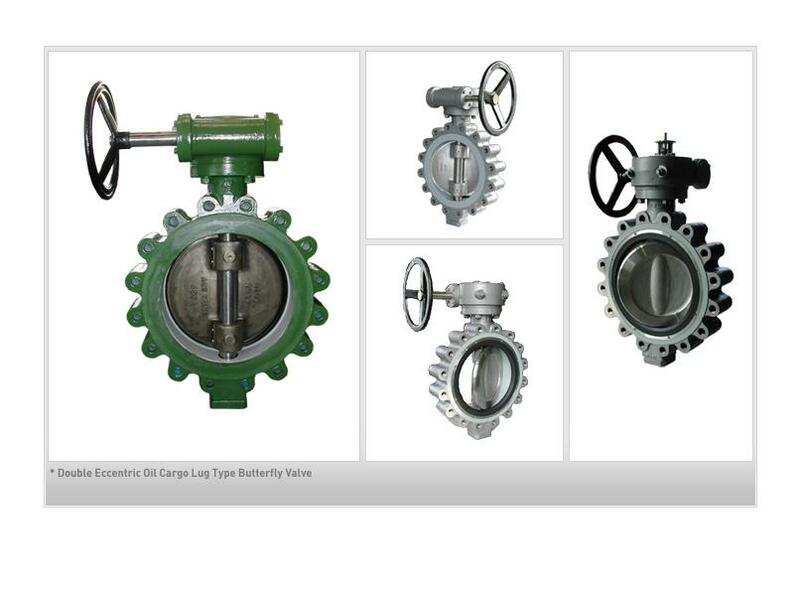 Bronze and Iron Gates, Globes, Ball, and Checks, flanges, & fittings. 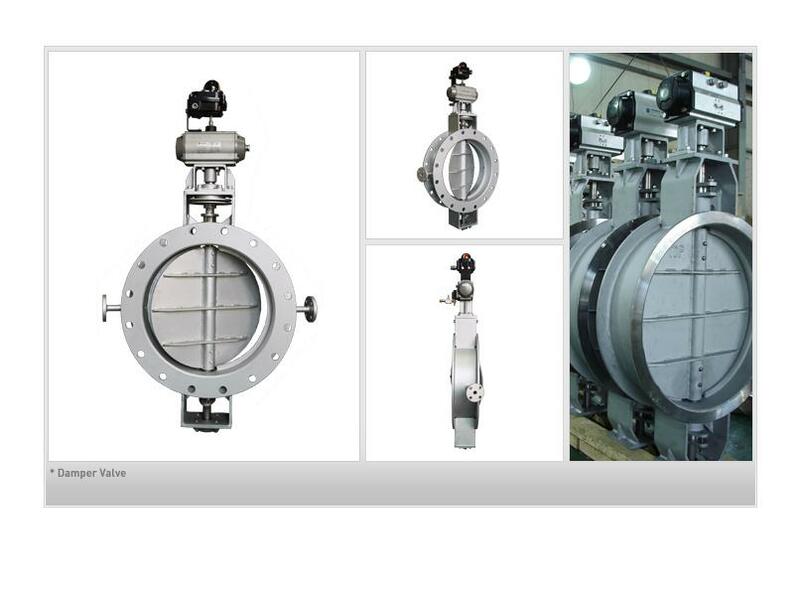 The float control assembly discharges air and gas from all liquid carrying systems without time lag, independent of pressure and temperature variations. With the float in the lower position the outlet cross-section is open. Air and gas escape through the upturned immersion tube. Rising of the liquid level lifts the float and causes to close the outlet. 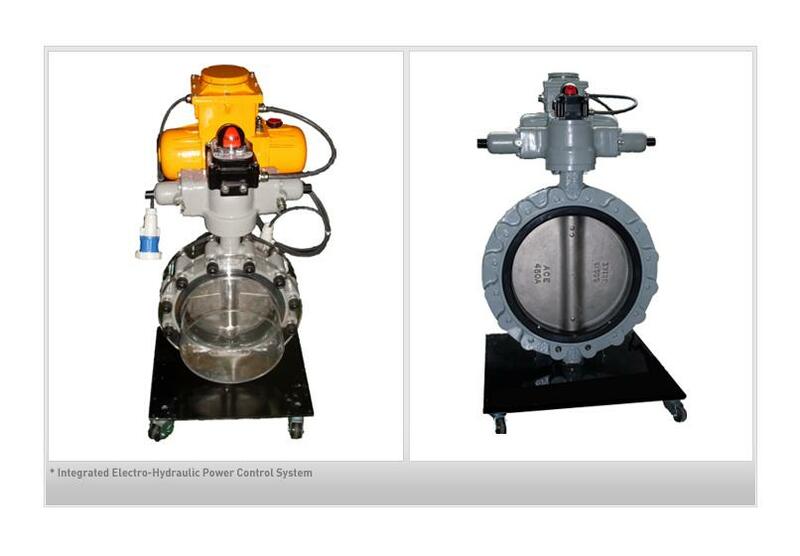 These models are consist of 3way valve and sensor. 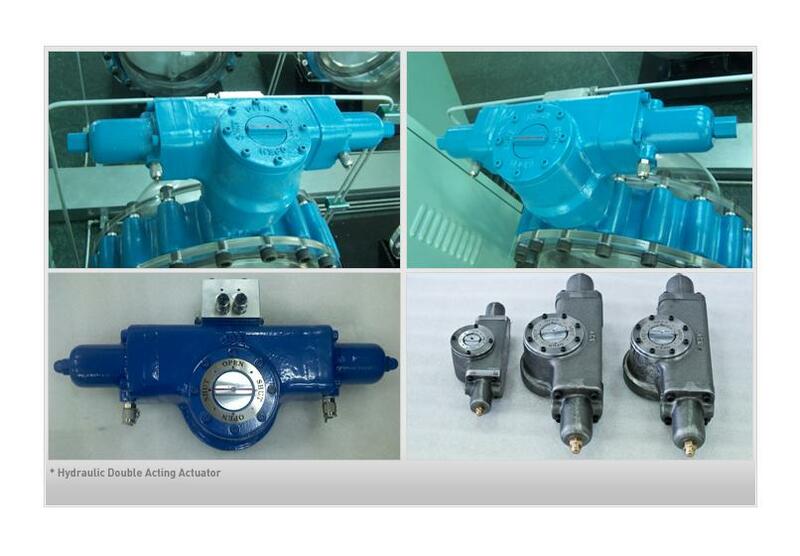 Adjust flow of fluid by sensor temperature at set point, it will keep the temperature at set temperature. The heat sensor is "AHS series". it normally use on cooling System. 1) Being self-control type, So an auxiliary power is not required. 2) Installation is very simple and this one is economical type. 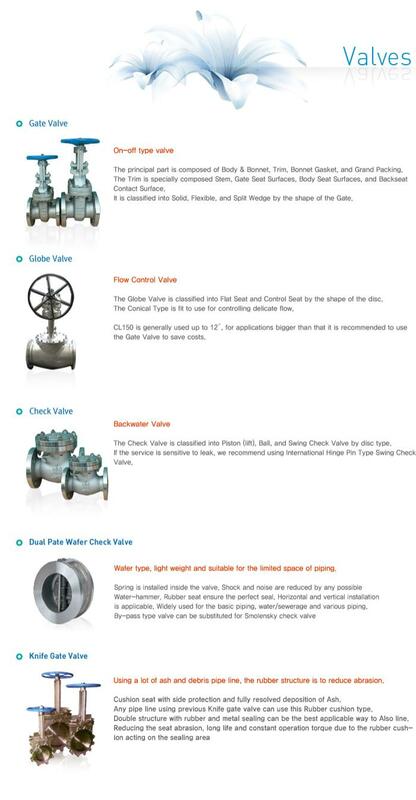 3) It is the proportion control type valve by temperature change. 4) Heating /cooling is possible by one valve. 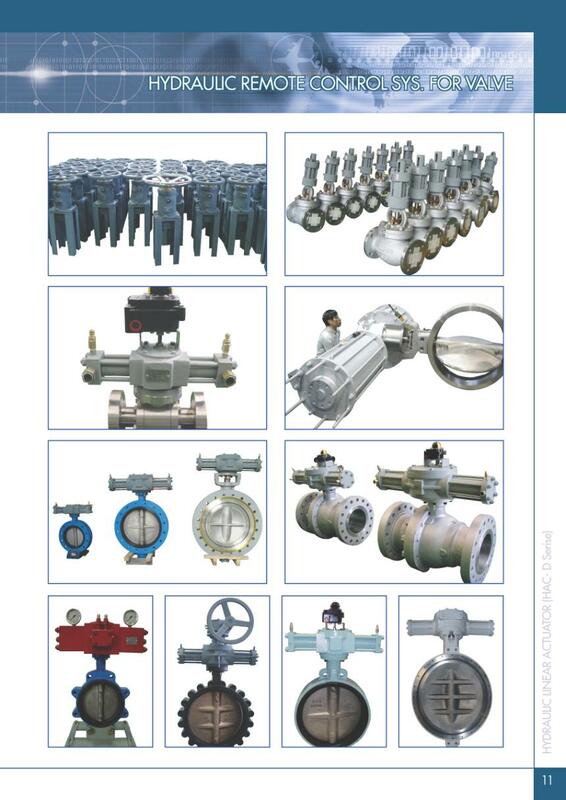 It is consist of valve and sensor. that is "internal" sensor type and it keep setting Temperature with change of temperature control to regulating flow rate. 1) Being self-control type, no auxiliary power is required. 4) The heating/cooler is possible with both of mixing/dividing type by install change. 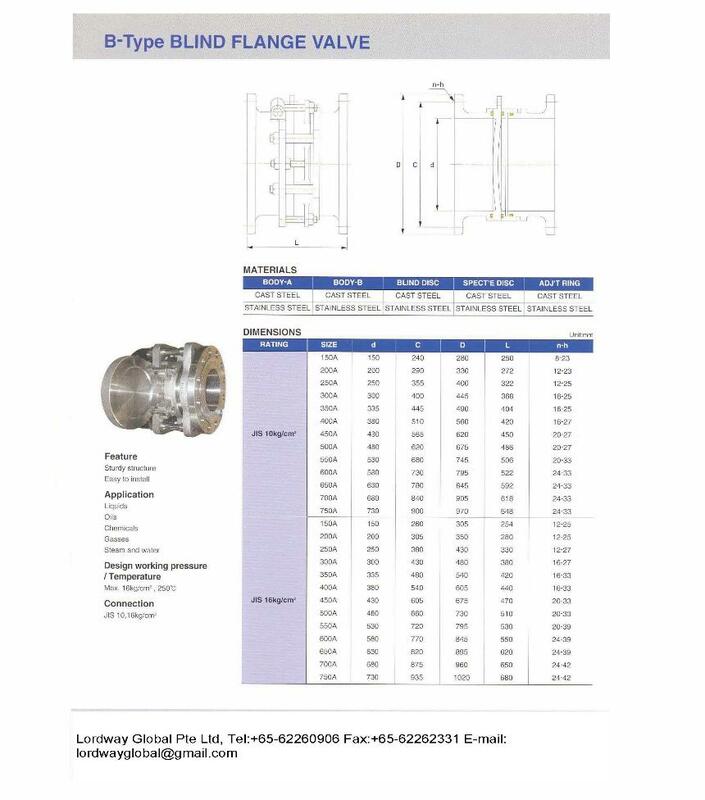 5) This is proportion control type valve by temperature change. 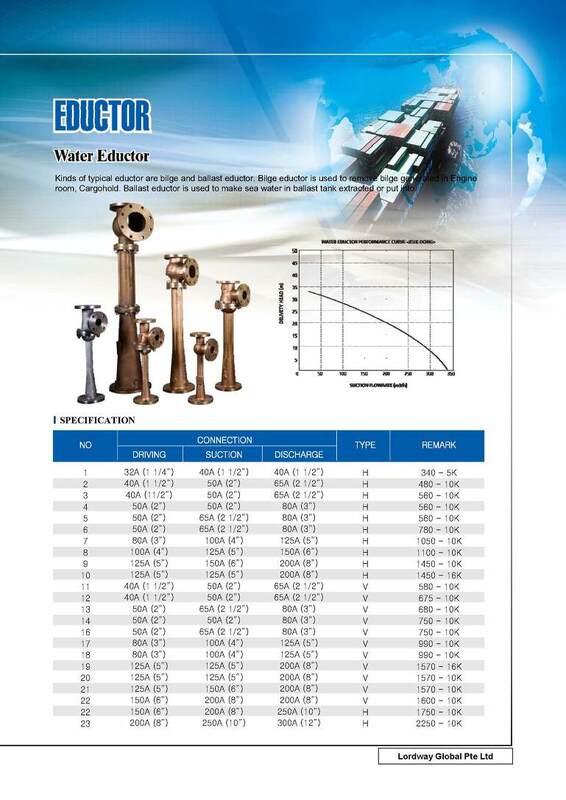 from inlet’s high pressure to outlet’s low pressure. 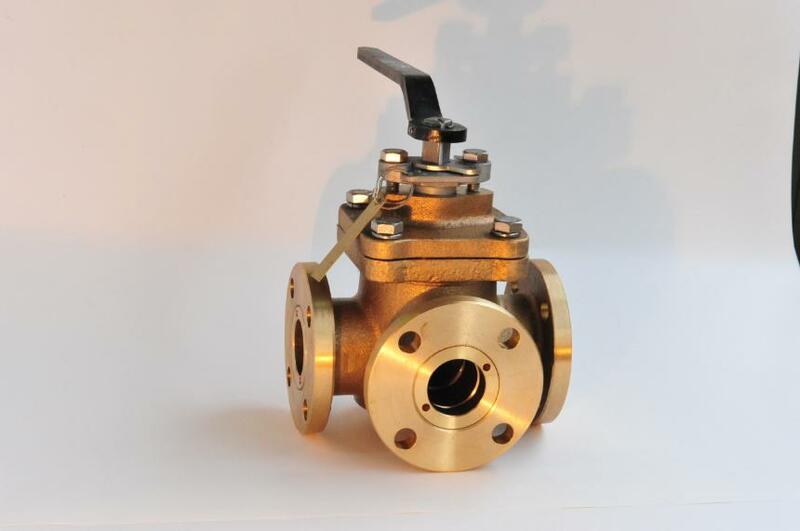 And it is self-acting type valve. 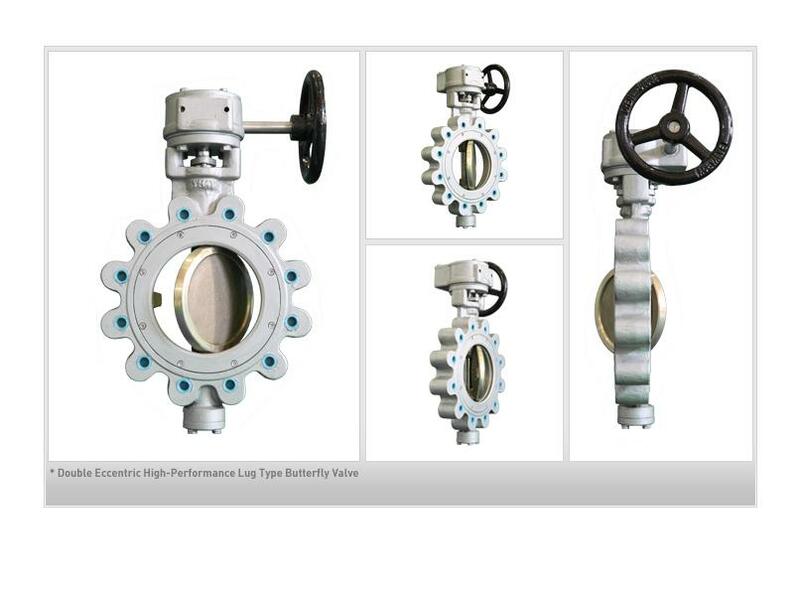 KPR-PL : It isusually used in steam and/or gas line. 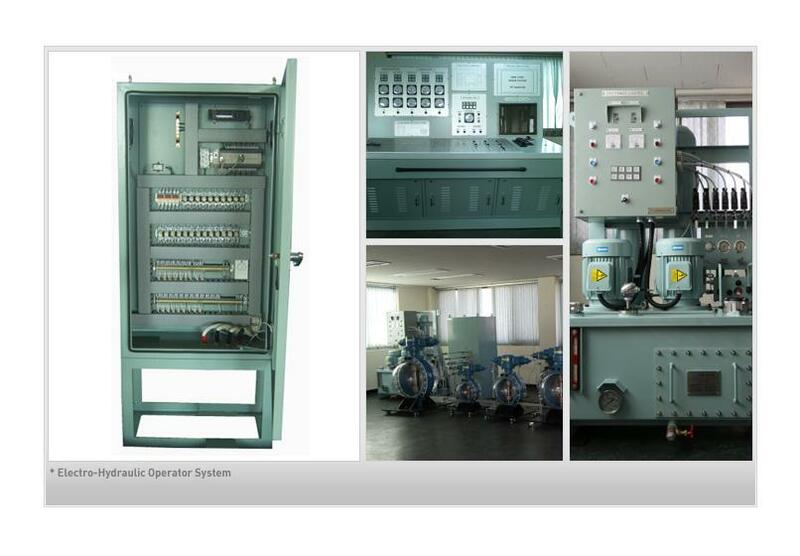 The operating typeis pilot type so the capacity of valve is large. 1. 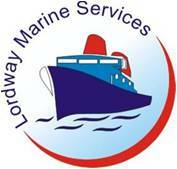 Also available in JIS, DIN and ANSI. For all other standards please consult factory. 2. 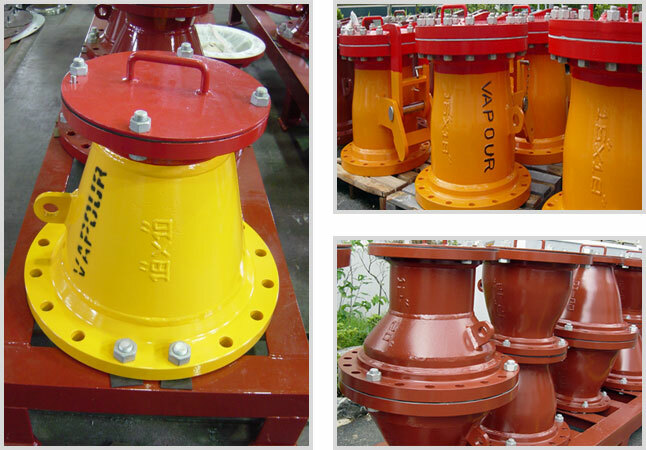 Weights(Ductile Cast Iron) are approximate and applied JIS 10K. 3. 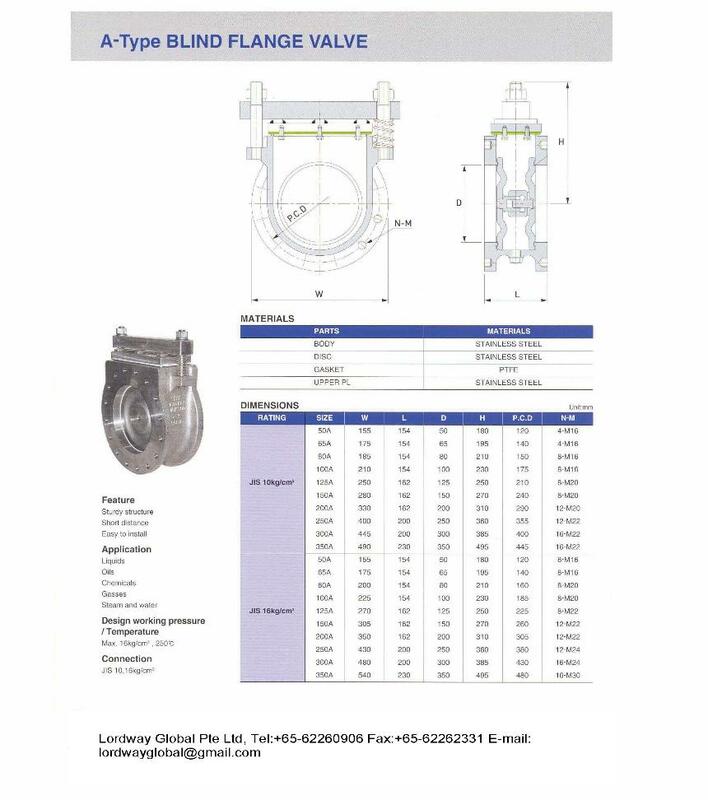 The flanges shall conform by JIS B2210. airtight of emergency handle lever part. 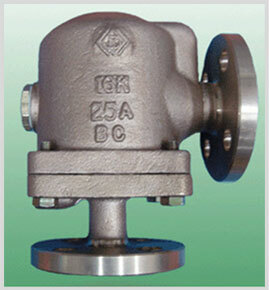 KSR series : It designed to operate under high pressure/temperature. 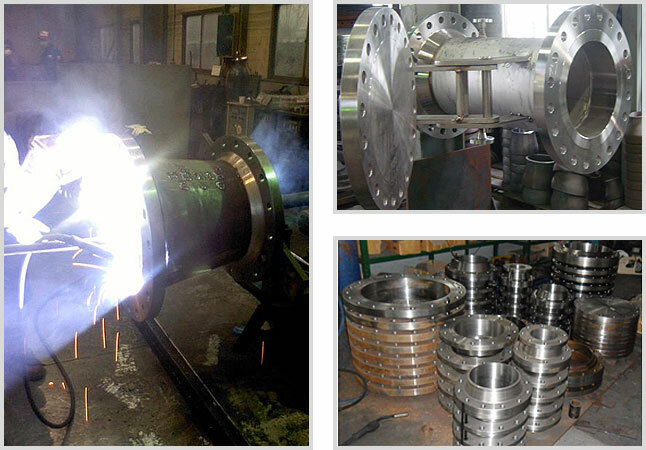 It is full bore type, so it has large capacity. handle lever part for sealing the leakage when it open. 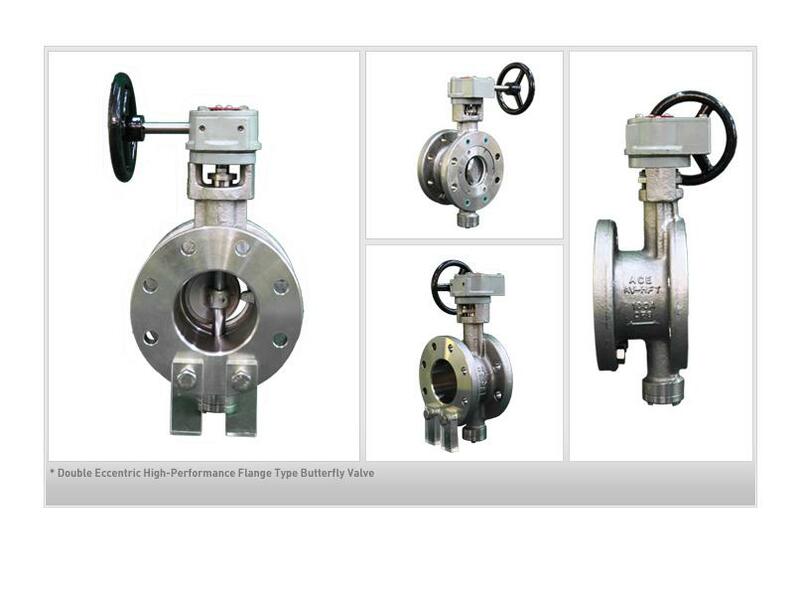 KSA-CC : It designed to operate under low pressure/temperature. 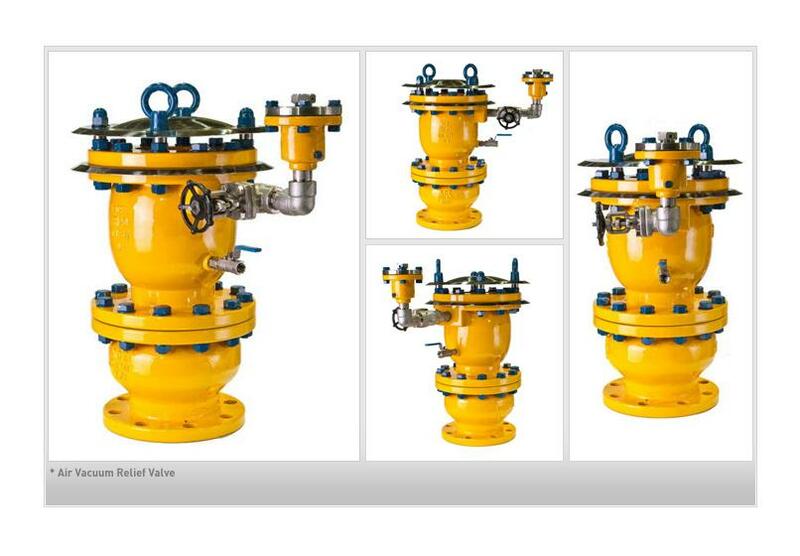 It is, LOW LIFT type, and it use on often open the valve in a line. Small size & right and easy handling.